This is the third post in our series about entrepreneurial leadership. In my last post, you discovered the 11 Characteristics of Entrepreneurial Leaders. In this post, you’ll discover how to develop them and specifically, the role that mentoring can play. The reality is that anyone can develop the skills and behaviours needed to be an entrepreneurial leader. But it’s not something that they can simply learn in a classroom. Developing entrepreneurial leadership skills is a process that takes place over time. And that process needs to be integrated with day-to-day work. That is where mentoring comes in. 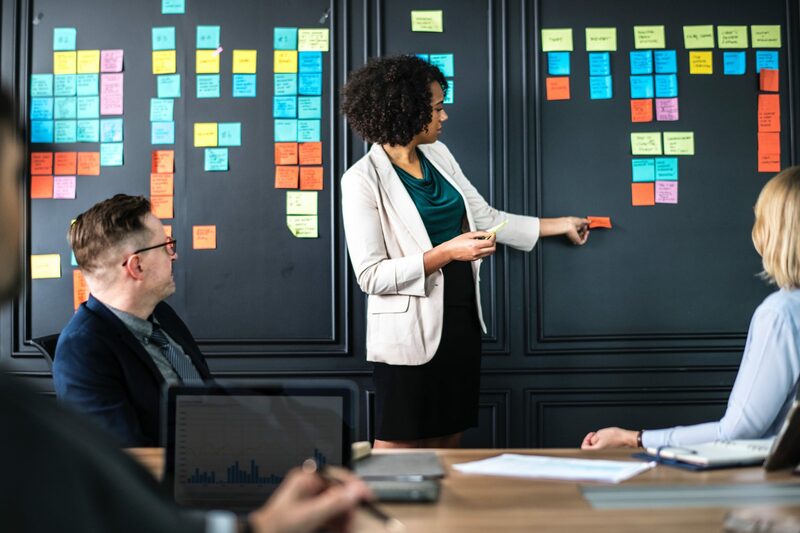 The primary way leaders will develop their entrepreneurial ability is by putting the challenges they’re facing at the heart of the development activity. That way they develop their leadership skills at the same time as they address the challenges and grow the business. It is during the challenging times that a leader learns most. Every interaction, every conversation, and every piece of work is an opportunity for leaders to develop their skills. As they manage and grow the business, they will develop the leadership skills to help them reach higher performance. 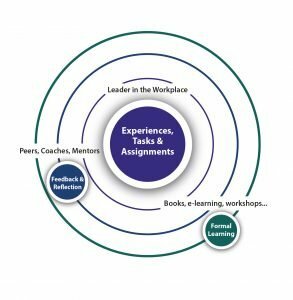 Mentoring ensures that leaders make the most of these experiences. It helps them learn from them, build on progress and identify any gaps in knowledge. These might be best addressed by formal learning such as books and workshops. As well as reflection, leaders need feedback to grow and develop. Most leaders can’t fully see themselves. They may be partly aware of their leadership styles and their varying degrees of leadership skill. But they are rarely aware of their impact on others. Feedback from a mentor provides them with a mirror that gives them a new perspective about themselves. It allows them to act with greater confidence and develop new ways of approaching things. Mentoring is an invaluable element of developing entrepreneurial leaders. And it’s not just the individuals who benefit from mentoring. The mentors benefit too, as shown below. Inspire the desire. Leadership is behaviour. It’s what people do and say. That means leadership development is behaviour change and that is hard. 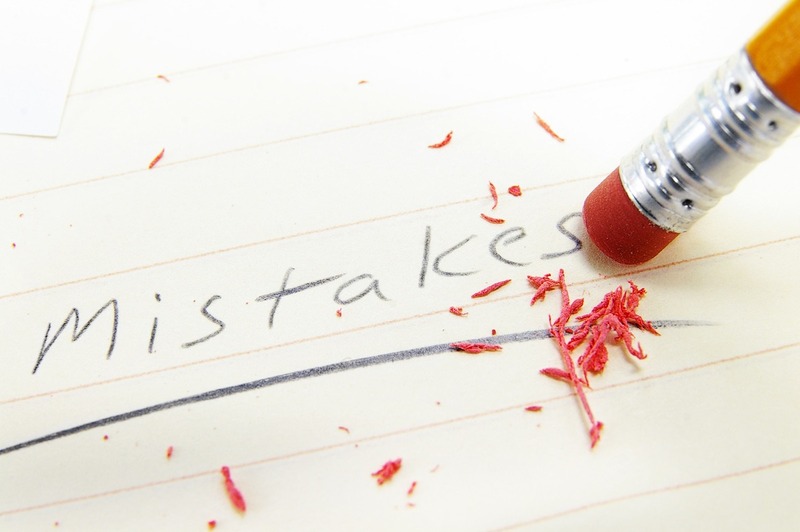 Human beings have free will which means that leaders will only change their behaviour if they want to. Mentors can help them realise the benefits of changing their behaviour. It’s what’s referred to as the ‘What’s in it for me?’ factor. Mentors can do this by helping them reflect on what is and is not currently working. Then they can encourage them to identify the benefits of change to them, to their team, to the organisation and to others. Inform and reform. Mentors can help leaders by informing them of new ideas around how to act and behave differently. They also need to reform their current thinking and assumptions. They can help them look at what they know in new ways, learn new ways of doing things or see others behaving differently to them. Show they know. Mentors can give leaders the opportunity to practise and rehearse ideas and behaviours in a safe environment. Giving and getting feedback can be a valuable way of leaders learning. Try and apply. Mentors can encourage leaders to identify the small steps they will try and apply. And they can discuss how they are going to reflect on the experience and record the results so they can capture their learning. Review and re-do. 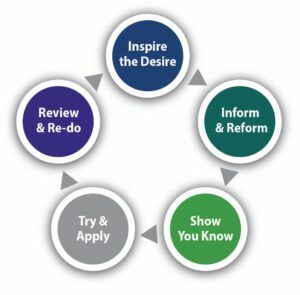 Finally, mentors can help leaders review their progress so they can re-do the things that worked and change the things that didn’t. In this blog post series, we’ve looked at three things. We’ve covered why entrepreneurial leadership is important. We’ve looked at the characteristics of successful entrepreneurial leaders. And we’ve looked at how mentoring can be used to develop entrepreneurial leadership. If you’d like to find out more about some of the models I’ve presented, you can find them in my book Grow Your Geeks. 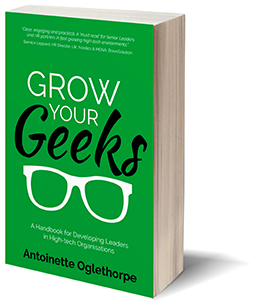 Its available on Amazon but you can download a free chapter at www.antoinetteoglethorpe.com/grow-your-geeks.